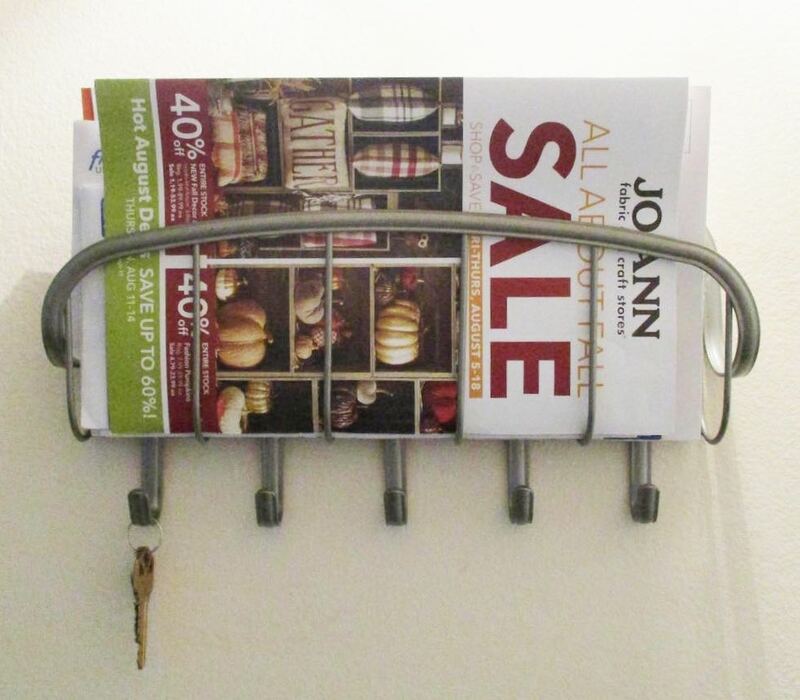 Previously I’ve mentioned in this space that print and direct mail are still viable marketing options. The USPS has recently compiled a great deal of research that drives that point home, but the specific audience consuming these hard copy communications methods might surprise you. Yep, today’s “young-to-youngish” adults (born in the mid-1980s to early 2000s) are looking forward to going to the mailbox, just like I did when I was a kid. Make no mistake, millennials are still plugged in. They likely are texting while going to the mailbox, but they are interested in catalogs, mailers, and old-fashioned letters. This is the crowd that, despite the affordability and availability of e-readers, likes the feel of a book in their hands. And because there is less material arriving in mailboxes today than in decades past, consumers are paying more attention to what is there. As you develop your marketing and communications strategy, embrace the multi-channel approach, and include print and direct mail in the plan. Below are links to a couple of related posts on this topic that I have written previously. Don’t hesitate to contact me if you’d like assistance in promoting your products, services, or causes.